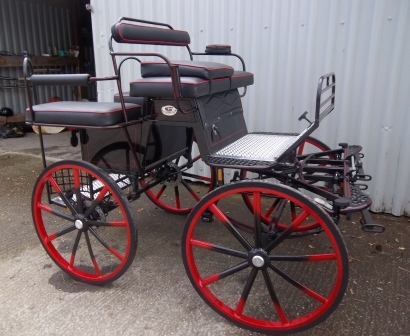 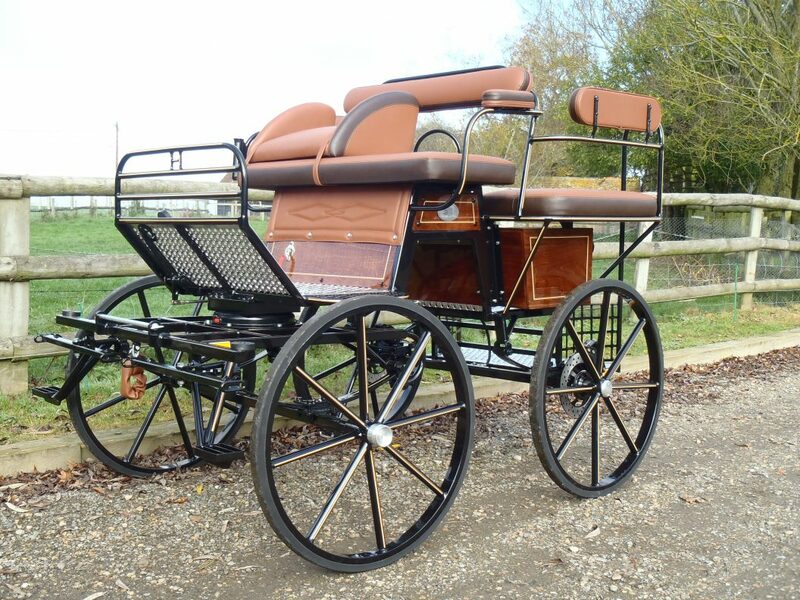 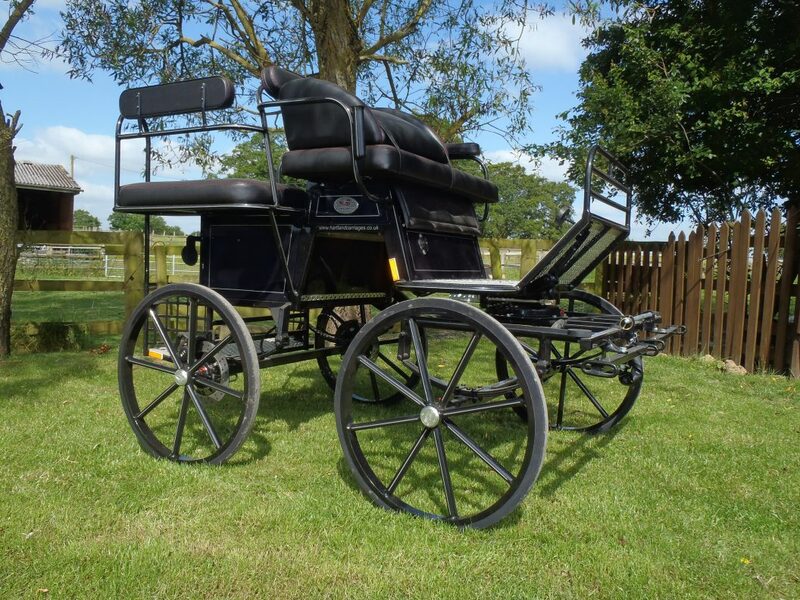 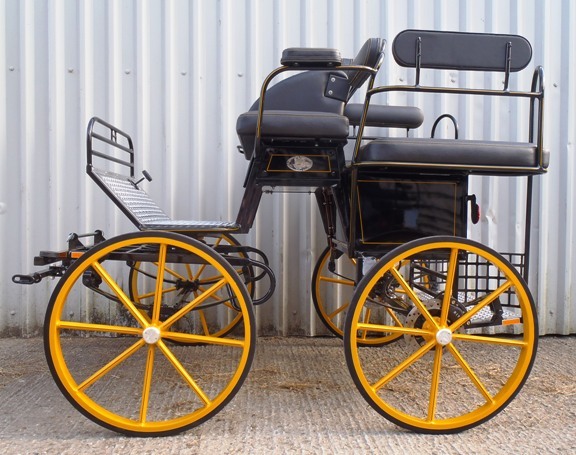 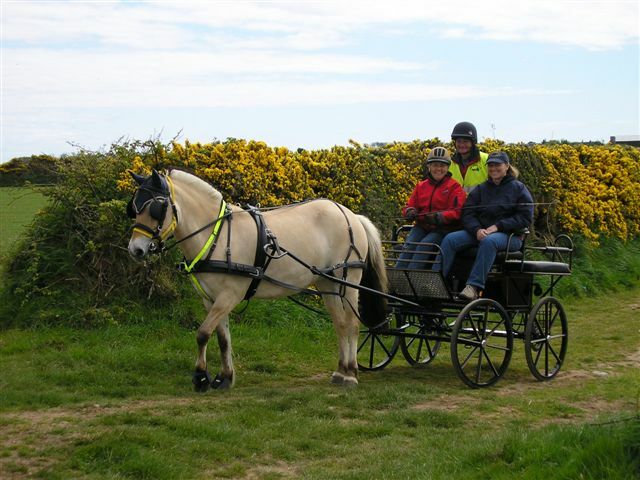 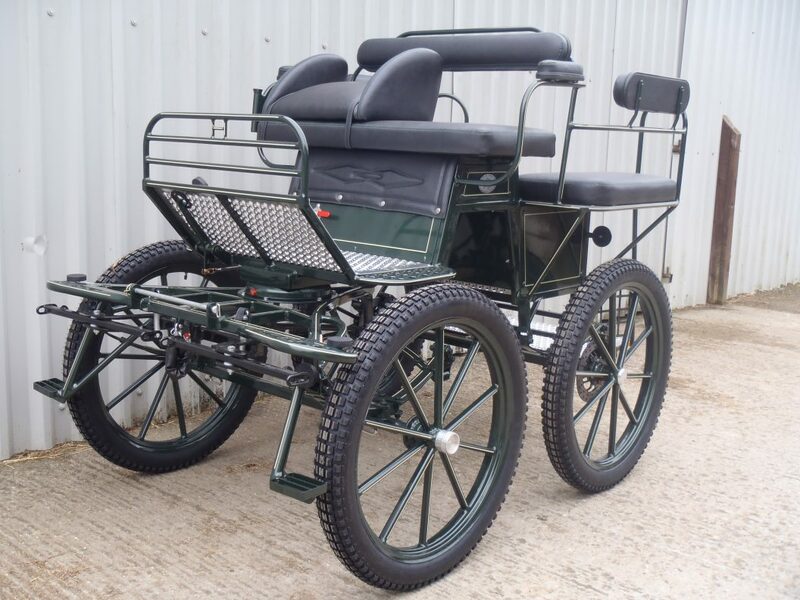 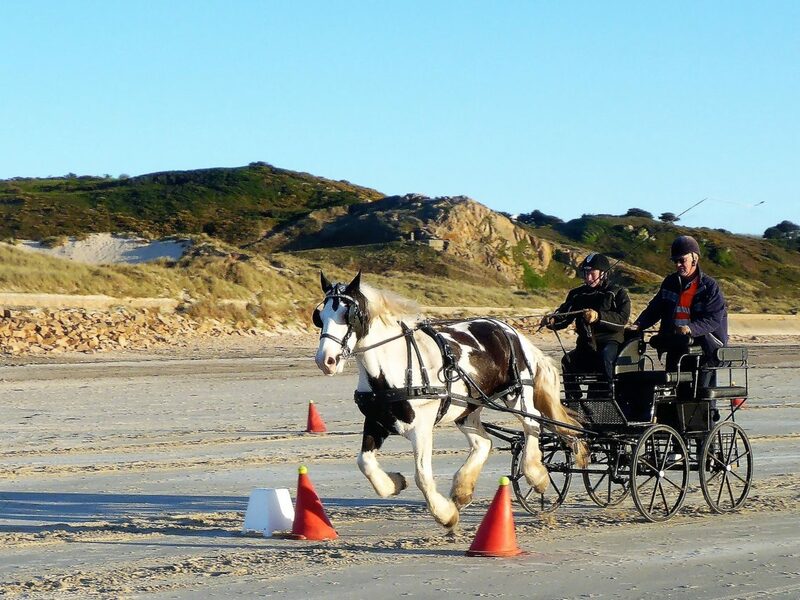 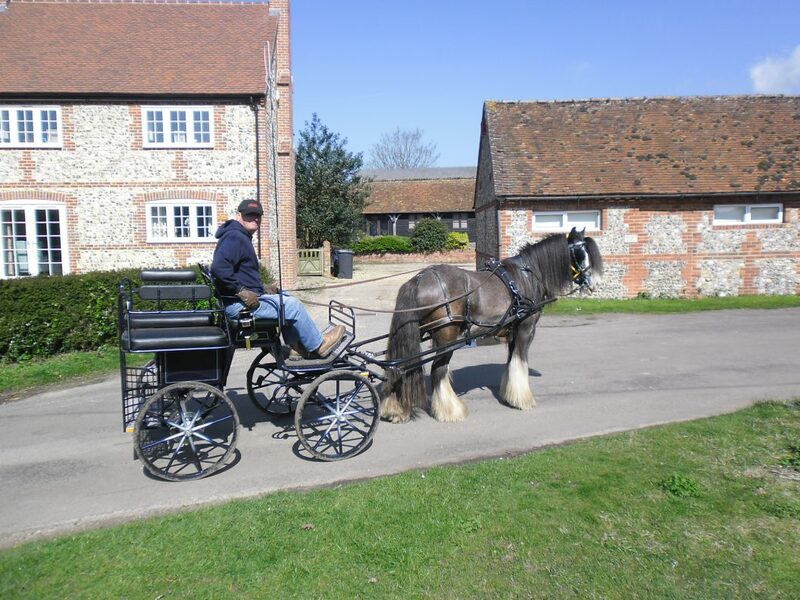 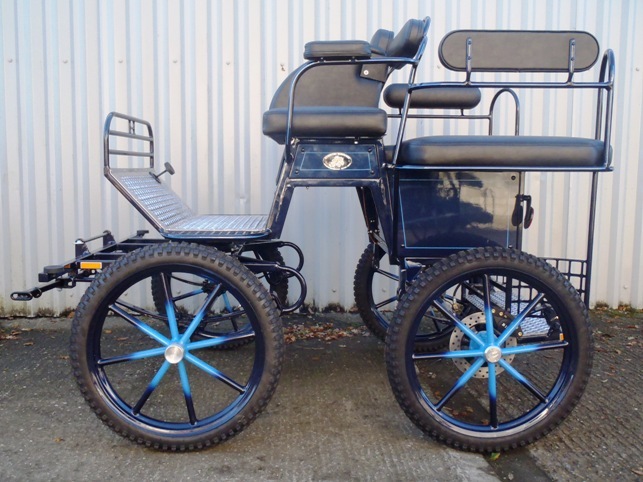 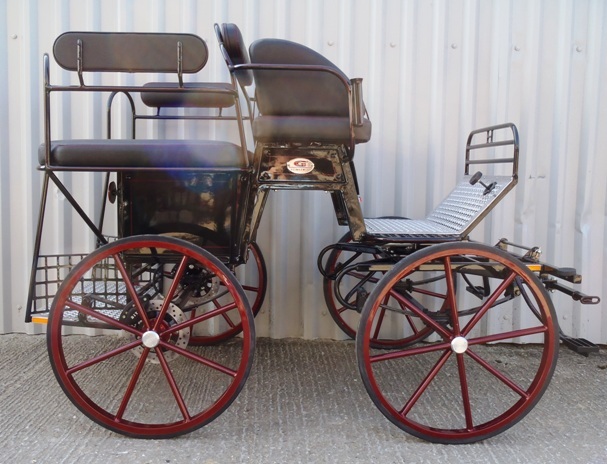 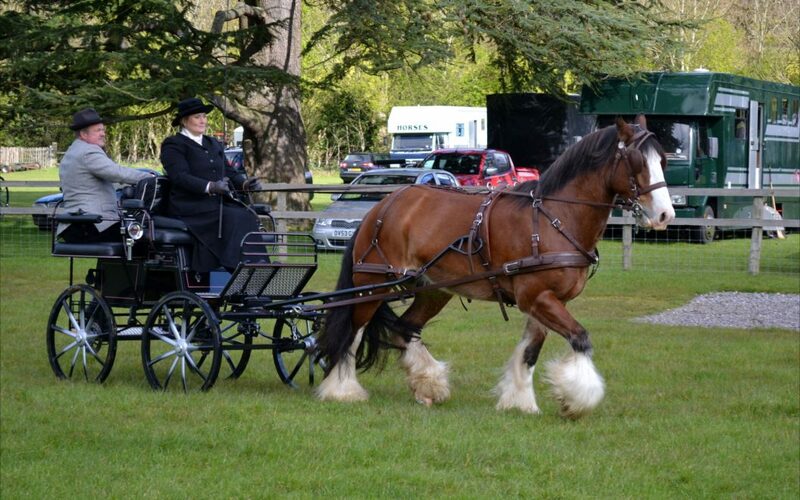 The Hartland Pleasuresport is a four wheeled lightweight pleasure carriage of around 160kgs which is specially suitable for large ponies, cobs and horses. 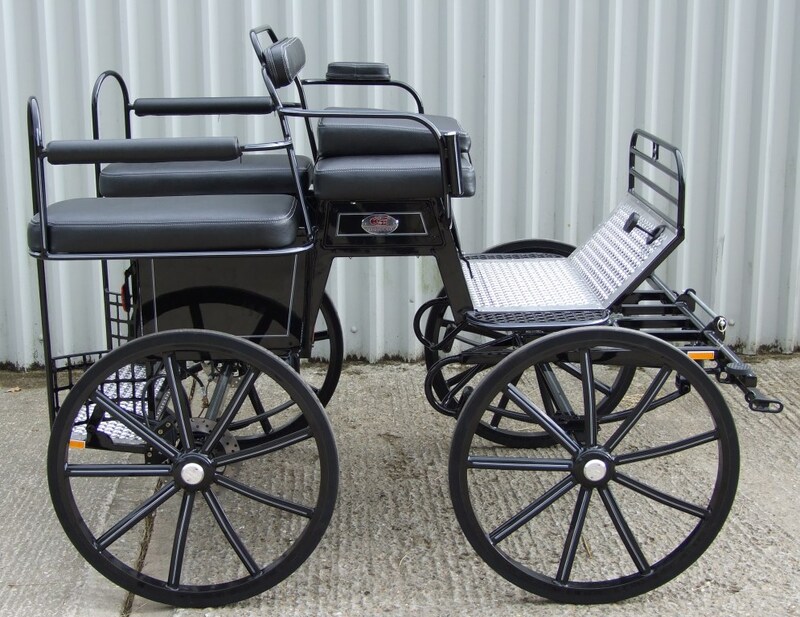 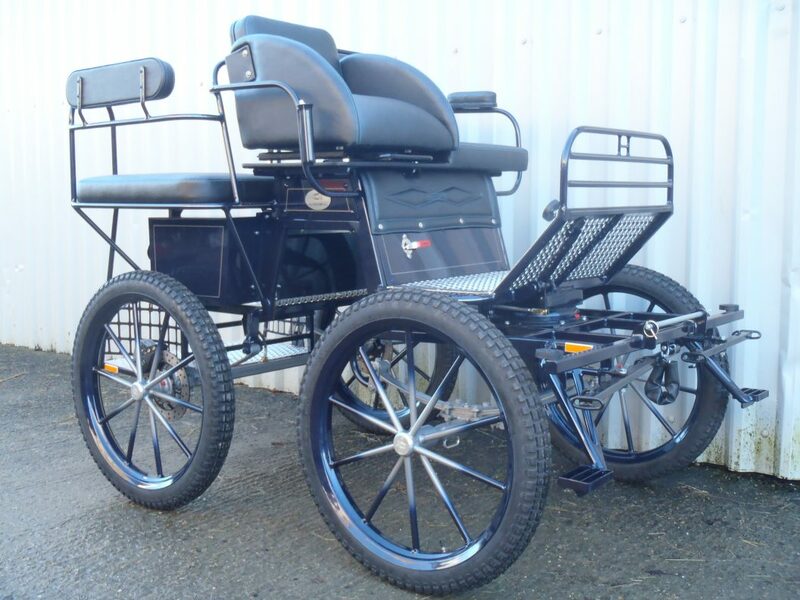 This carriage is available in a vast range of colours and has a large selection of optional extras. 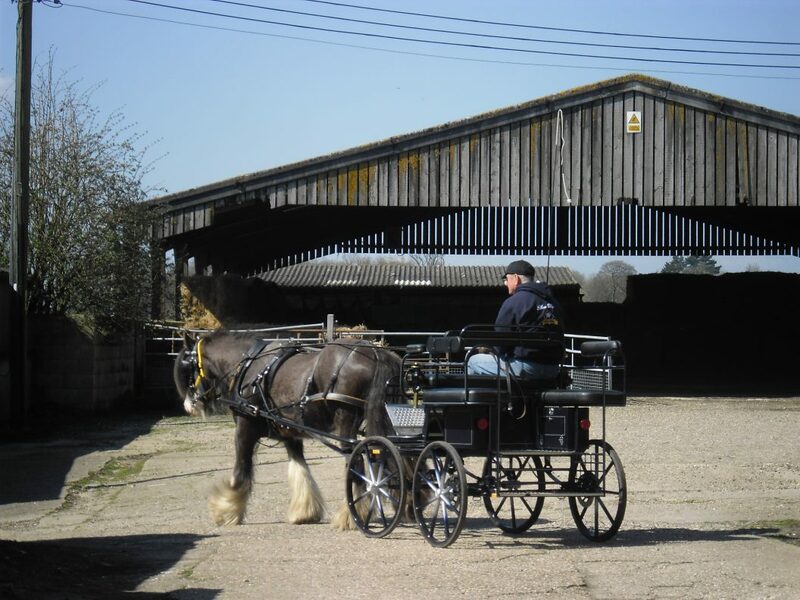 Set of adjustable single shafts & a sprung adjustable pole for use with ponies/cobs. 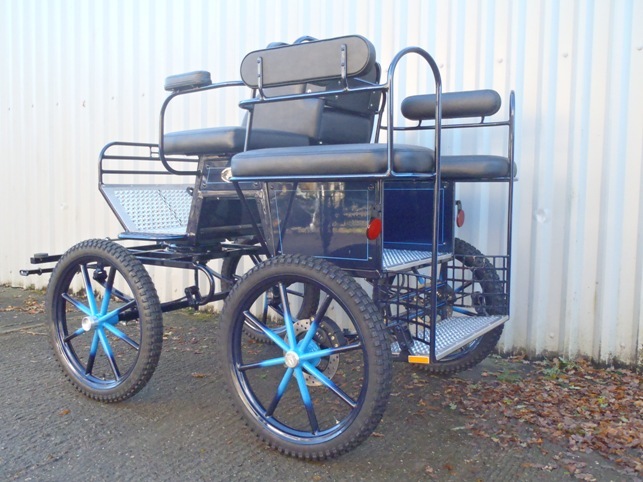 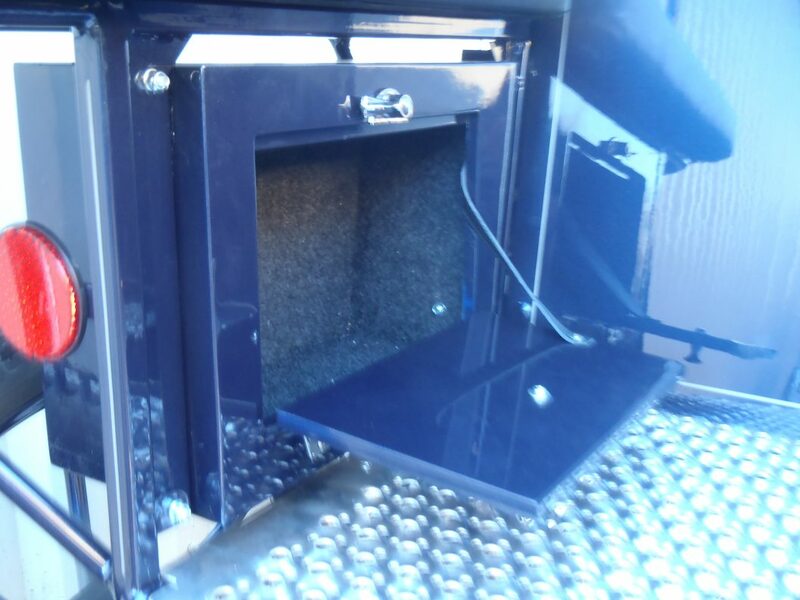 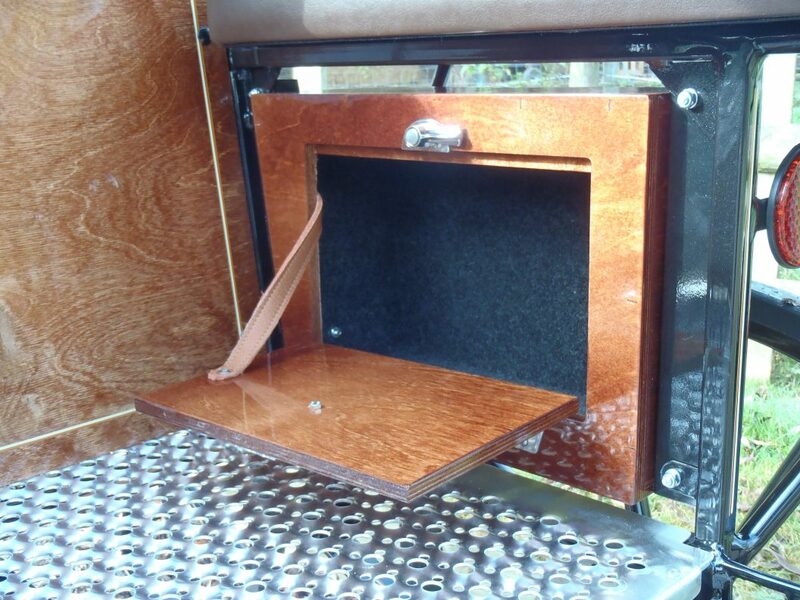 We also offer a Pleasuresport deluxe model which comes as standard with side lockers under rear seats and a sliding drivers seat to adjust for leg length.